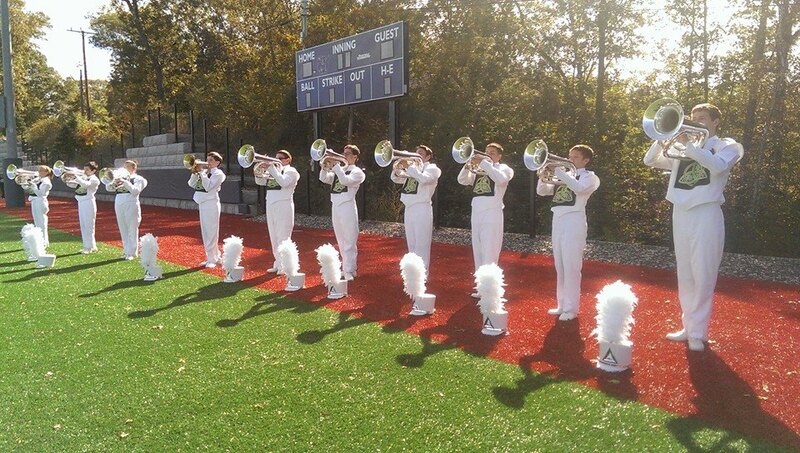 The CNS Northstars Marching Band is a nationally acclaimed, award winning, varsity level, co-curricular high school music program in the North Syracuse Central School District. 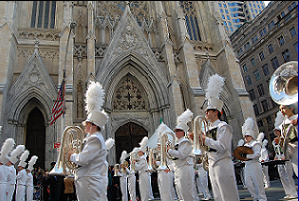 The marching band consists of musicians and guard members from 7th to 12th grades that compete in the New York State Field Band Conference. 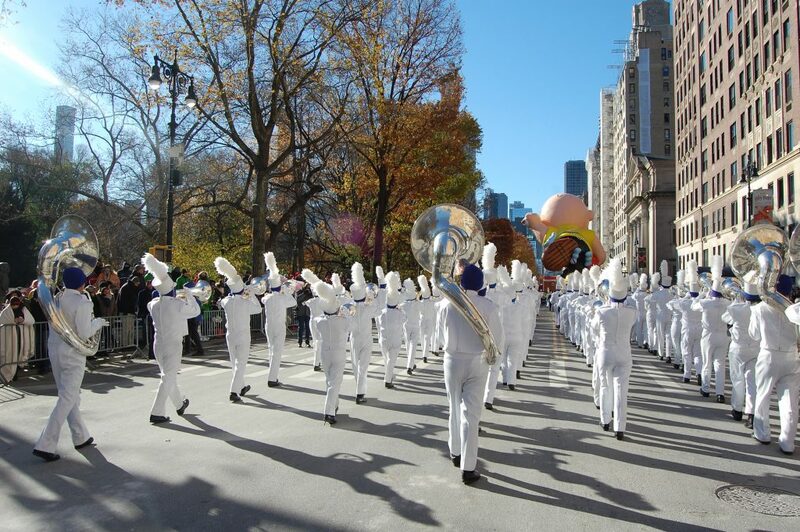 The Northstars have competed and participated in numerous local and national events such as the Macy’s Thanksgiving Day Parade, NYC St. Patrick’s Day Parade, the Tournament of Roses Parade, the TaxSlayer Bowl, the Citrus Bowl and various USBands and Bands of America (BOA) competitions. For more information, please feel free to explore our website to learn more about the Northstars Marching Band. 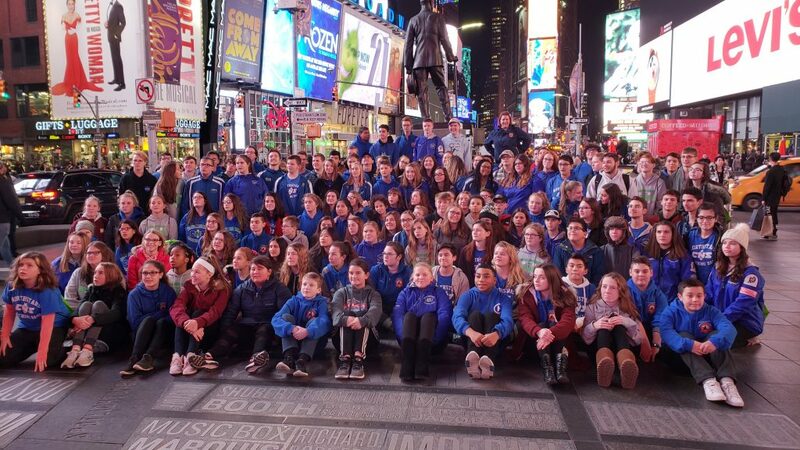 Cicero-North Syracuse Northstars Marching Band caps an incredible year with a performance in the 2018 Macy’s Thanksgiving Day Parade!! 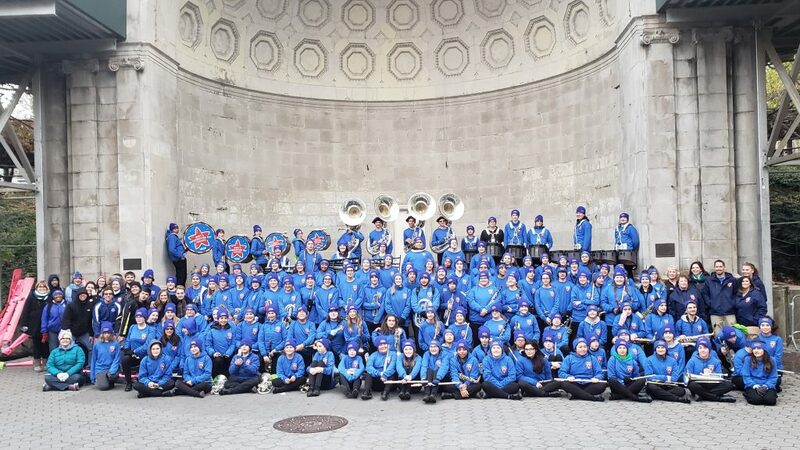 Congratulations to the Cicero-North Syracuse Northstars Marching Band on a 2nd Place Finish in National Class at the NYSFBC Championships!! 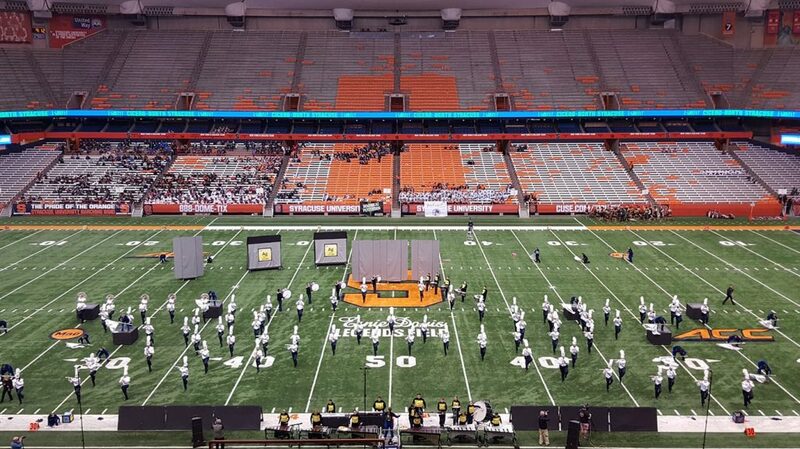 The Northstars completed their 2018 competitive season by placing 2nd in National Class at the 2018 NYSFBC Championships held at the Carrier Dome!!! This year marked the return of the Northstars to National Class after a 5 year absence!!! Congratulations to all the students and staff on an incredible season! 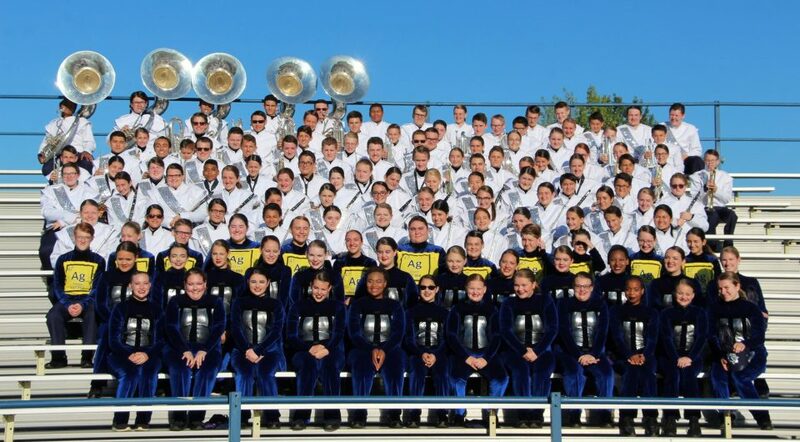 INTRODUCING THE 2018 CNS NORTHSTARS MARCHING BAND SHOW!